Surrey Association of Cricket Officials (SACO) has launched it's first tranche of new umpire training courses following ECB ACO's redevelopment of the education programme this winter. ECB's new programme of umpire training sees four levels of training (Stage 1-4) aimed at providing people with a lower entry point into formal training. 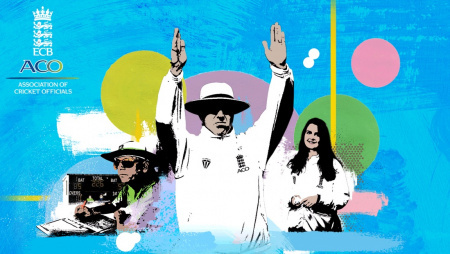 The new courses are shorter, cheaper and spend more time on the skills required to be a competent umpire rather than the Laws of the game which can be learned via a new online course MCC are offering. 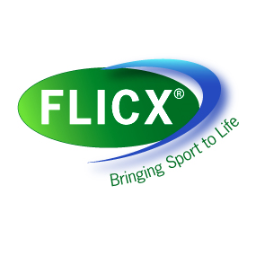 For more information about SACO please visit their website - http://www.surreycricketofficials.org.uk/.